2 Brand New Food & Drink Nights! 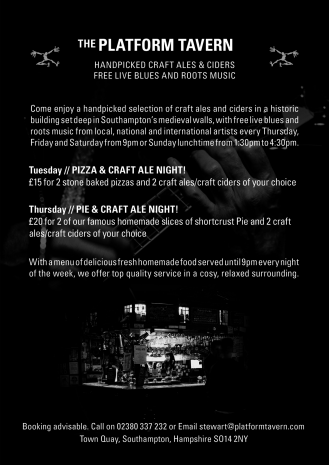 Starting from this month the Platform Tavern is bringing you 2 amazing nights of Food & Drink! 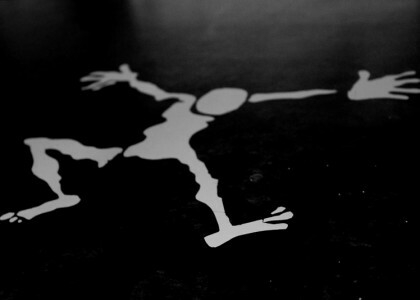 Tuesday’s Pizza & Craft Ale Night! Thursday’s Pie & Craft Ale Night! 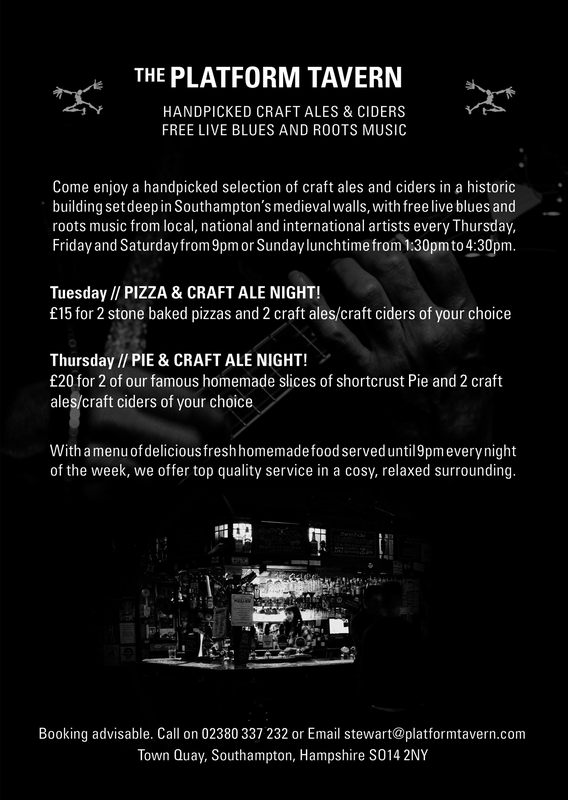 Each week we will be offering deals on a selection of our famous shortcrust pie’s and stone baked pizza’s as well as choice of some of our wide range of craft ales and ciders. First night is this Thursday the 6th July accompanied by the wonderful Robbie Mcintosh & Andy Grant!